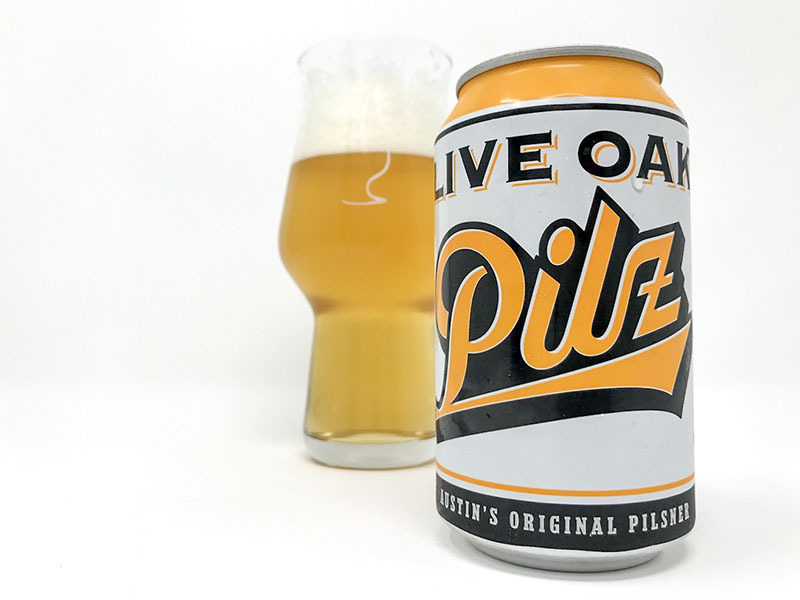 Live Oak Brewing Company has been making beer in Austin, Texas since 1997. We employ an old-world style of brewing rarely found in America but practiced extensively throughout central Europe. We source only the best authentic ingredients, and use a time-consuming mash, open fermentation, and secondary lagering process. The result has achieved both regional and national acclaim, but more importantly, the satisfaction of loyal beer drinkers who appreciate our beer-making efforts. I got to try the majority of their regular lineup. Each of them were superbly well crafted and on point for their style. 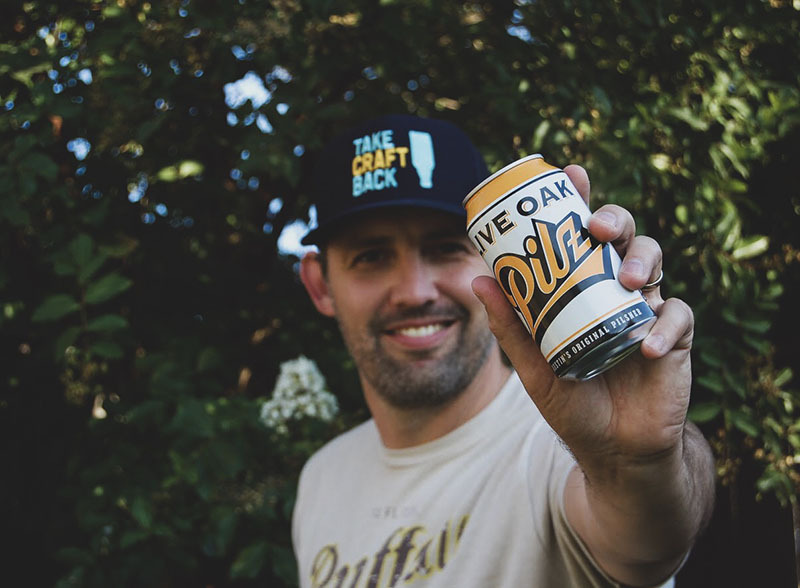 Pilz is clean, crisp, and refreshing. It has a really nice balance of bready malts and grassy hops. A great example of one of my favorite beer styles. 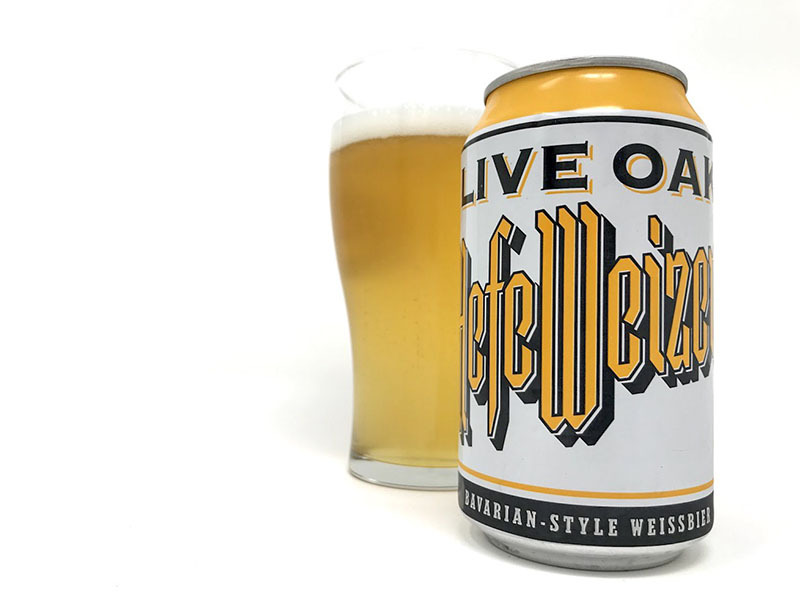 Live Oak’s Hefeweizen has lots of banana flavor, a nice amount of clove, with grainy malts peaking through. 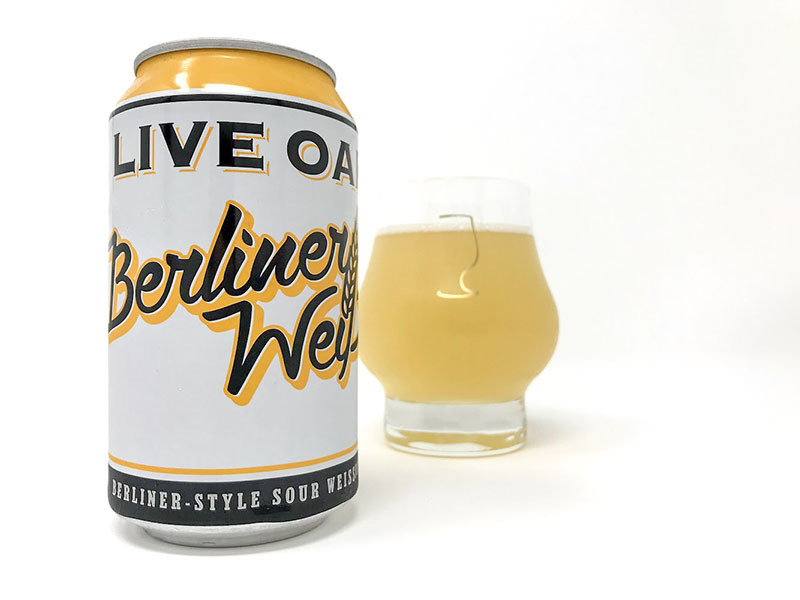 The Berliner Weisse is tied with the Pilz for my favorite of these brews. It has a delightful lemony tartness with bready malt in the background. I could drink this one every day. 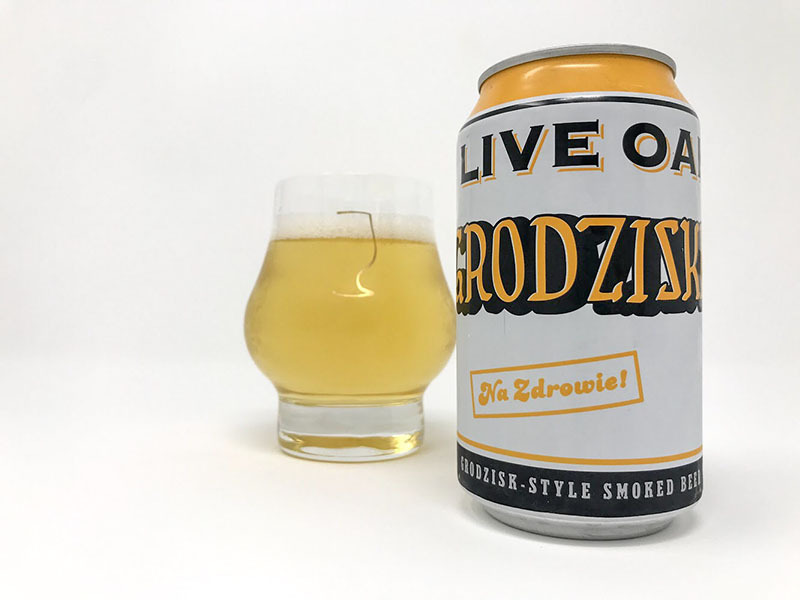 I didn’t like the Grodziskie, but don’t let that dissuade you from trying it as I’ve yet to find a smoked beer I enjoyed. I can tell this is a well made beer. Under all that smokiness it is perfectly balanced. I just do not enjoy the smoked flavor. 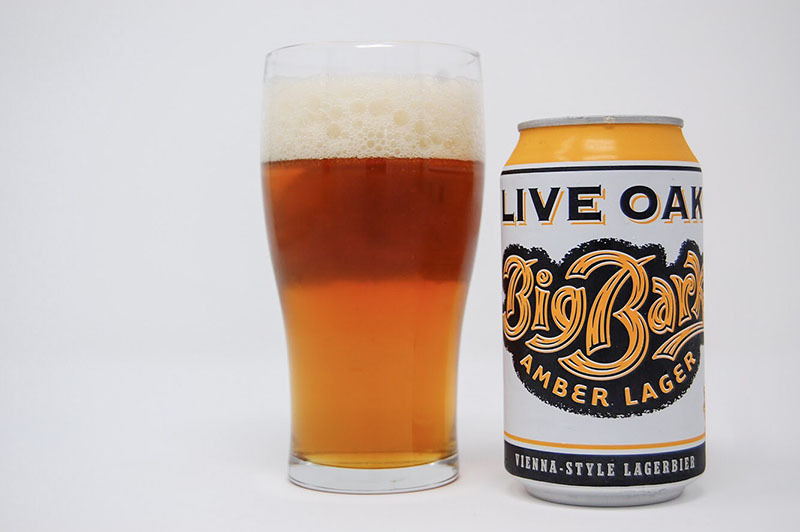 Big Bark is a great example of the fantastic Vienna Lager style. 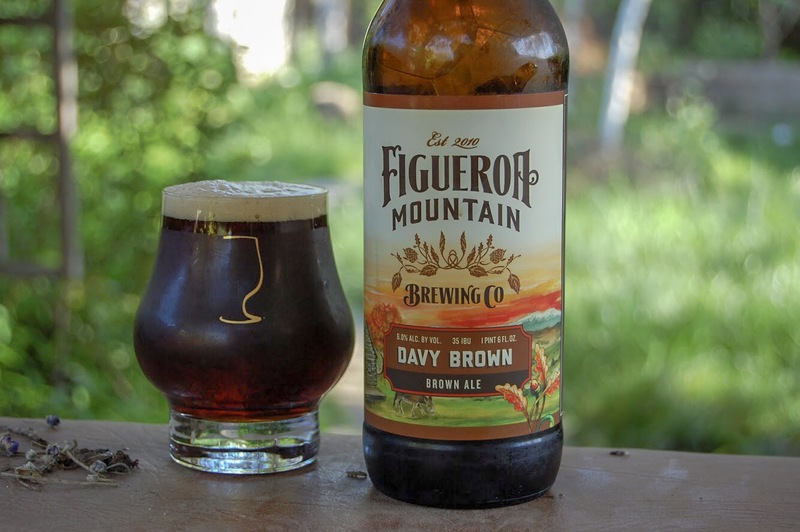 Malty and flavorful, yet extremely smooth, clean, and refreshing. 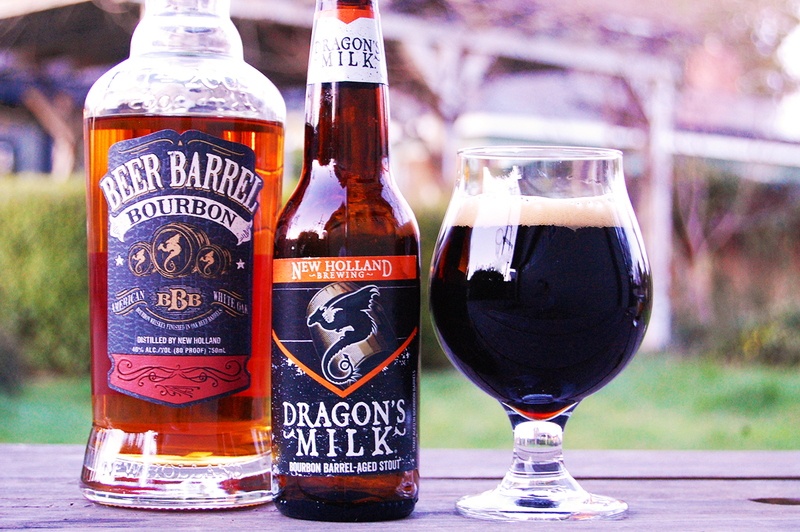 Caramel malts dominate with a hint of earthy hops. Rhinegeist Streaker IPA is an interesting beer, and the result of a unique “crowd sourced” brewing process. 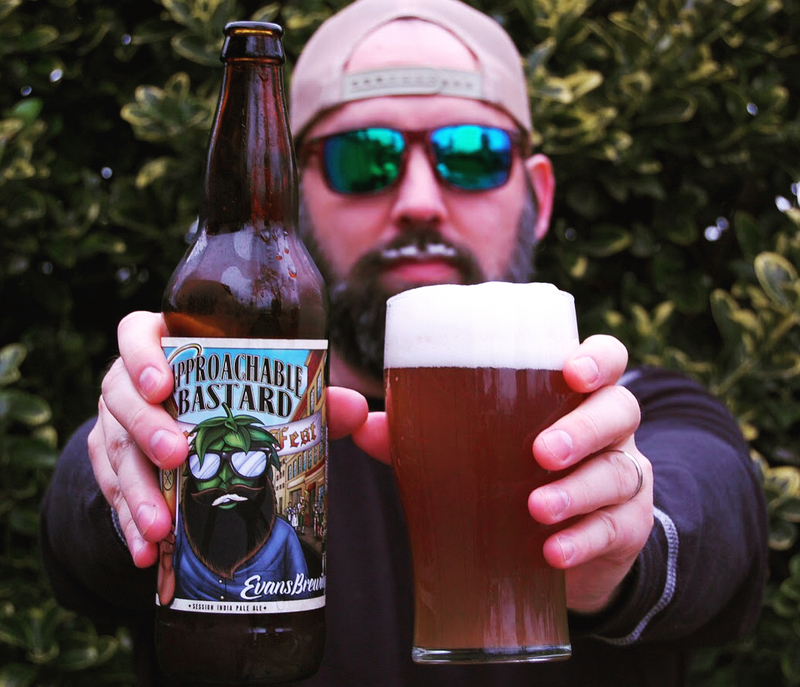 The Cincinnati based brewery let fans decide the hops, malts and name of the beer. The result is an IPA with 17% rye malt and tropical fruit hop flavors. 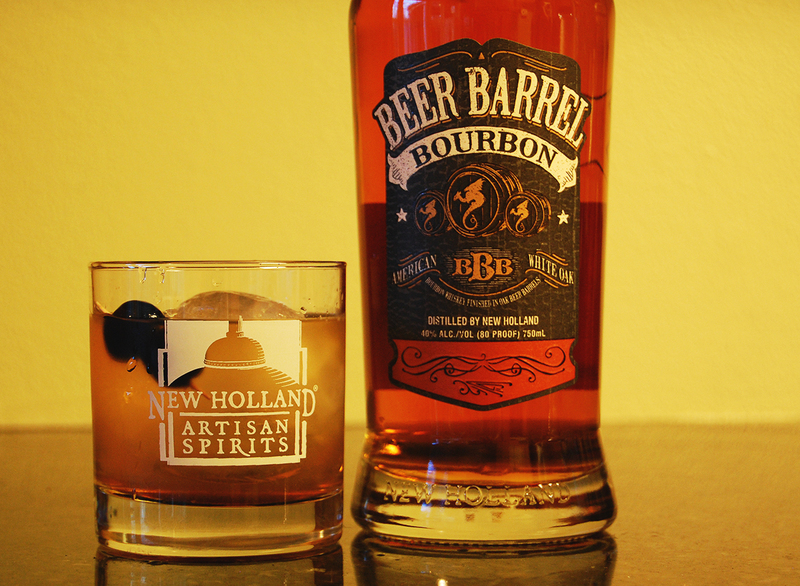 It was dry hopped with Citra and Mosaic hops that blend nicely with the spiciness of the rye. Rhinegeist only distributes to Ohio, Kentucky and Massachusetts but I’ve been able to get my hands on a few of their great beers through Tavour. You haven’t checked out Tavour you should get on it. They carefully select beers from all over the country (and sometimes internationally), you pick the ones that you want, and they deliver them to you at really reasonable prices. They really know craft beer, and their customer service is fantastic. 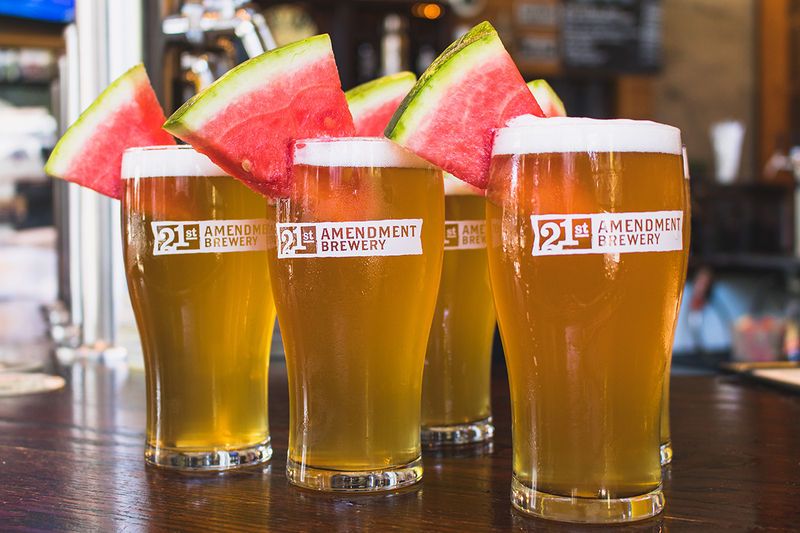 21st Amendment teamed up with Mike “Tasty” McDole of the Brewing Network for Tasty IPA. 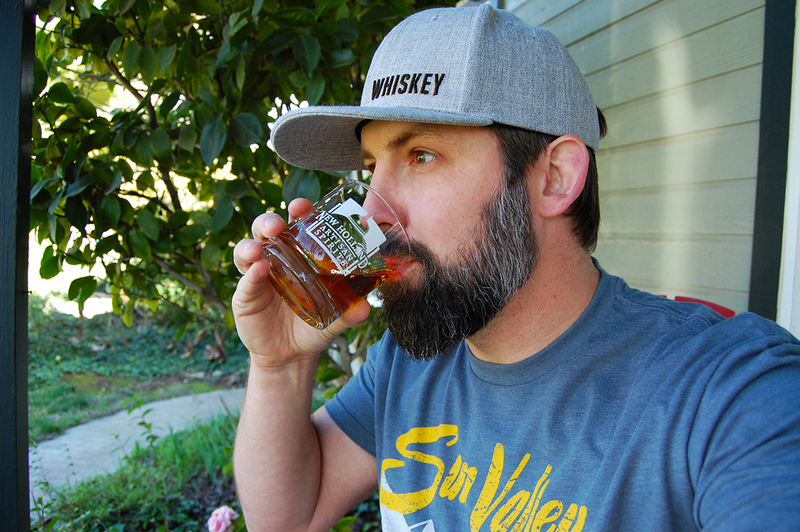 You can hear McDole discuss brewing the beer on this episode of the Brewing Network’s The Session podcast. The beer is a take on McDole’s homebrew IPA. 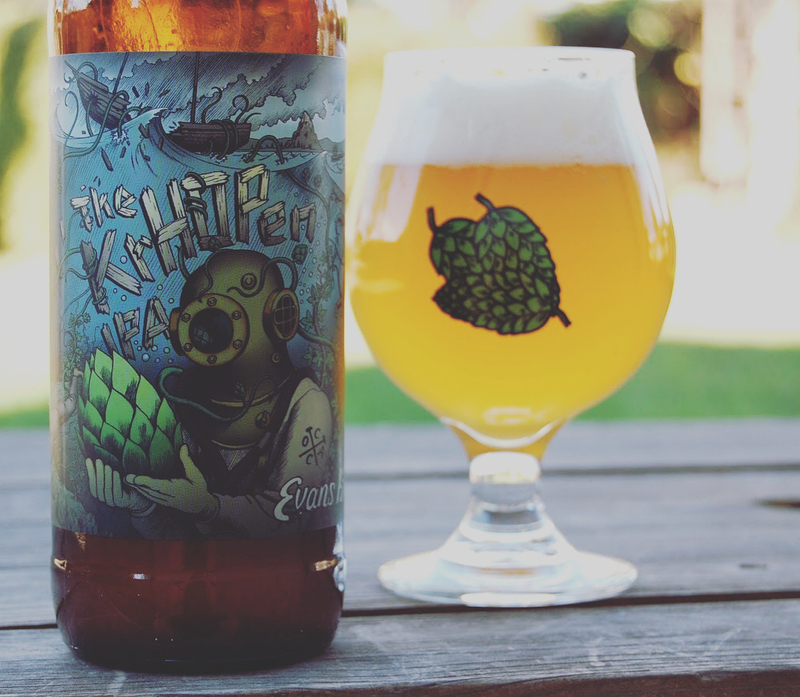 It’s a pale, clear IPA that uses citra, mosaic, and ekuanot lupulin powder. The malts consist of two-row pale, munich, and pilsner. 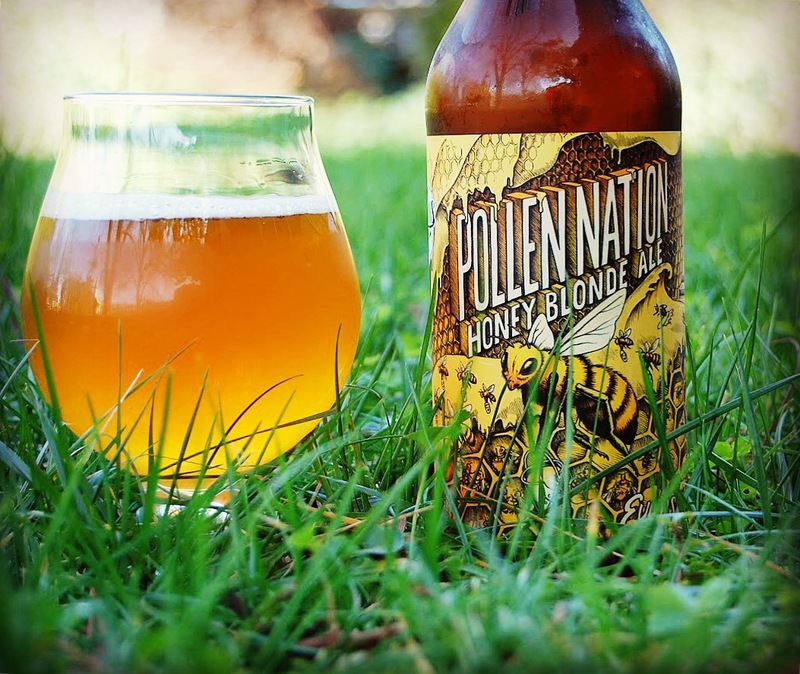 This makes for a floral, dry beer, with a big hoppy aroma. 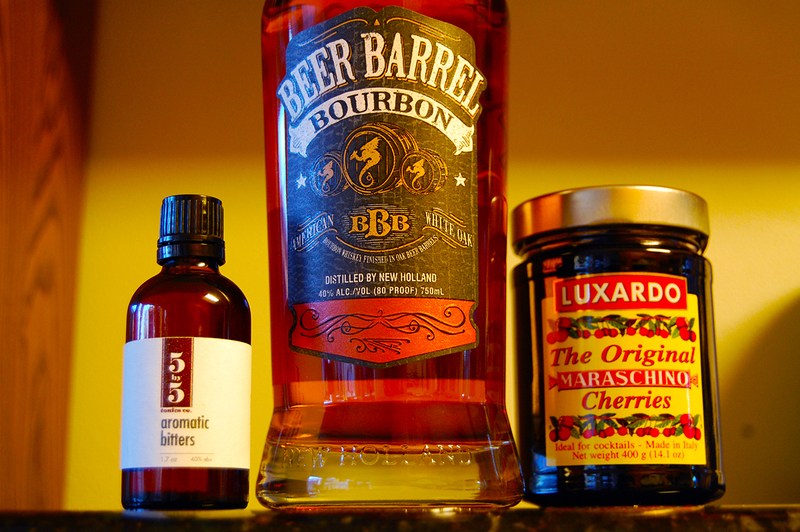 For me, really floral IPAs run the risk of becoming too perfumey. 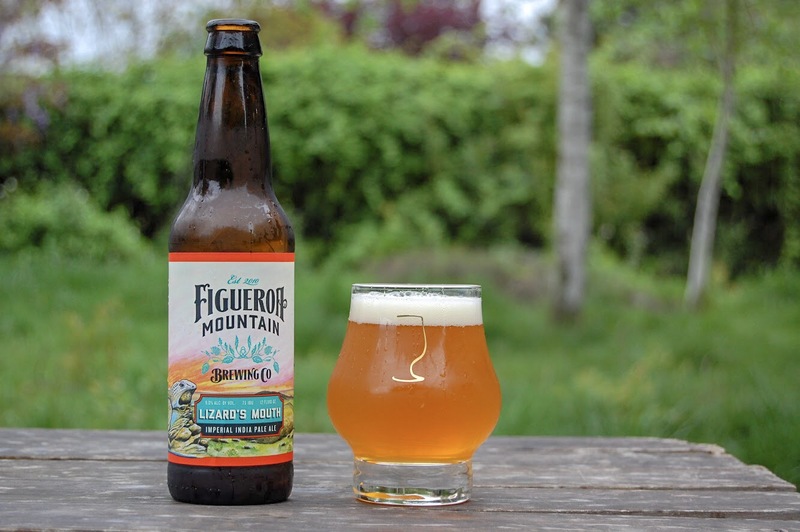 Tasty IPA rides that line without going over it. 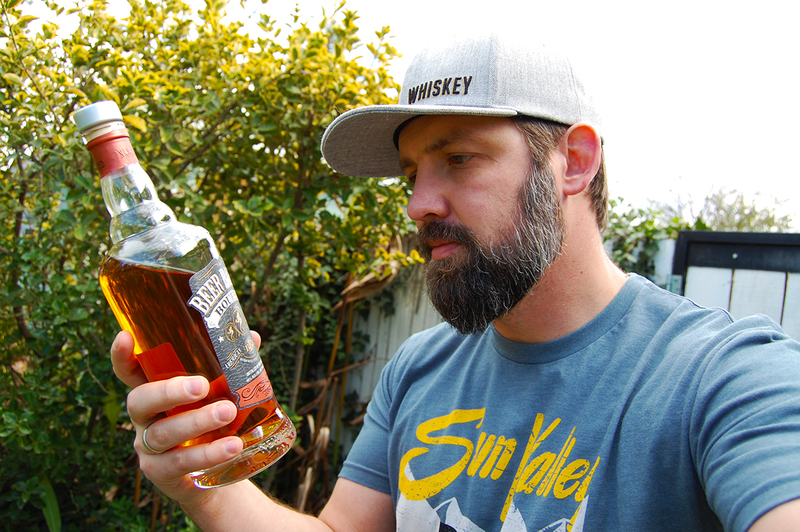 To the last sip it maintains a crisp floral hop flavor without getting perfumey. 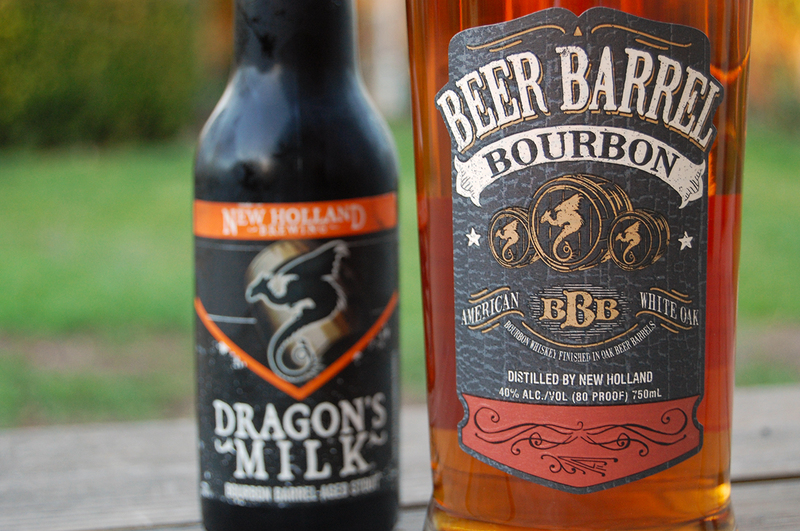 The beer is being distributed to twenty-five states. 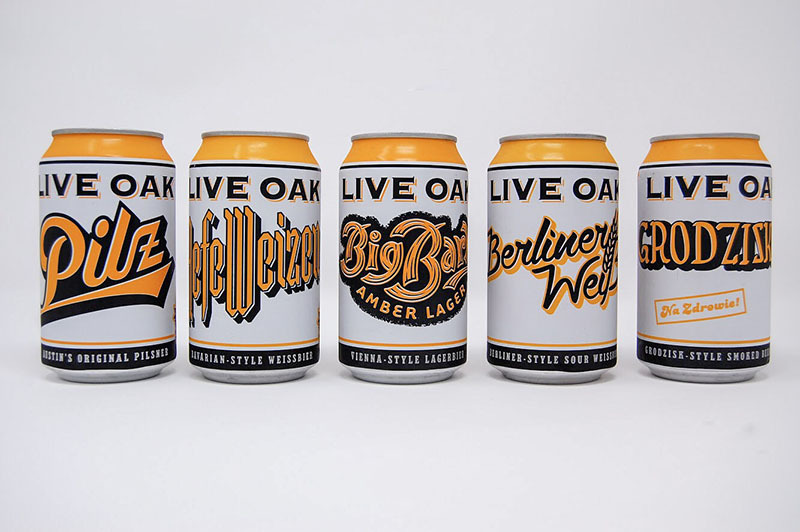 As good as the beer is, the can art might be the star here. It’s a cartoon depiction of McDole’s intepretation of the famous American Beauty movie poster, drawn by Tasty’s son Mark. 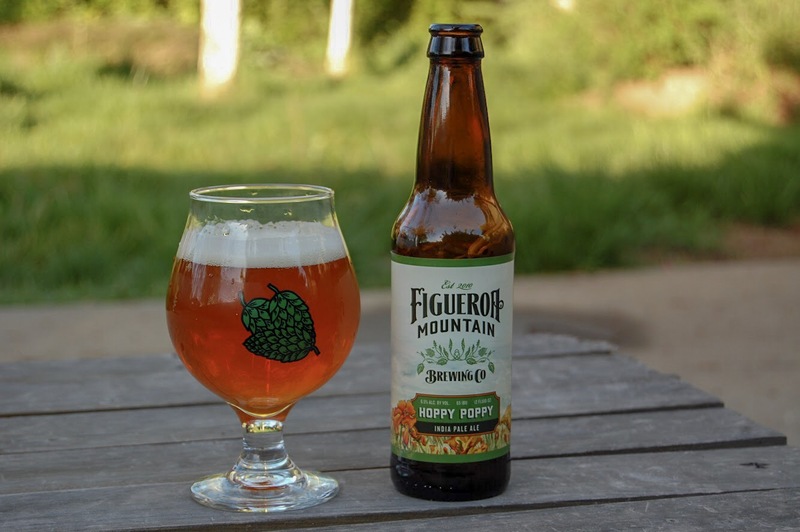 Tasty’s curvy form is clad only in green hops and his usual hat. 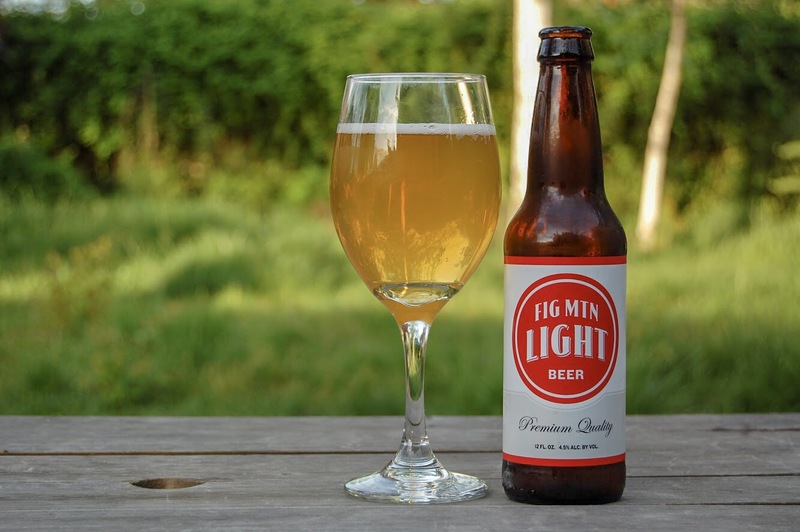 This is not a subtle fruit beer. It is all blood orange up front. 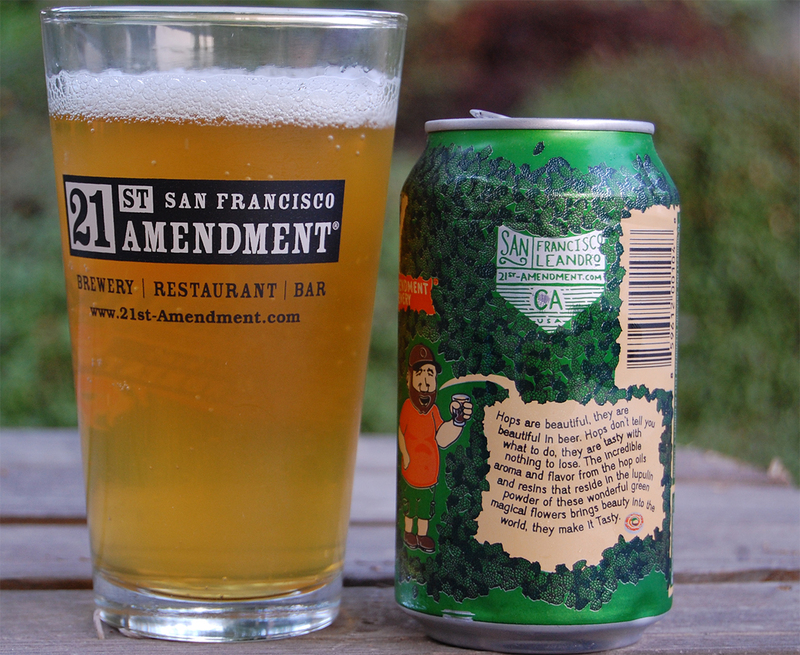 21st Amendment’s Brew Free or Die Blood Orange IPA doesn’t have a vaguely citrus flavor. It is distinctly blood orange. The huge blood orange flavor is blended expertly with the bitter citrus hops. 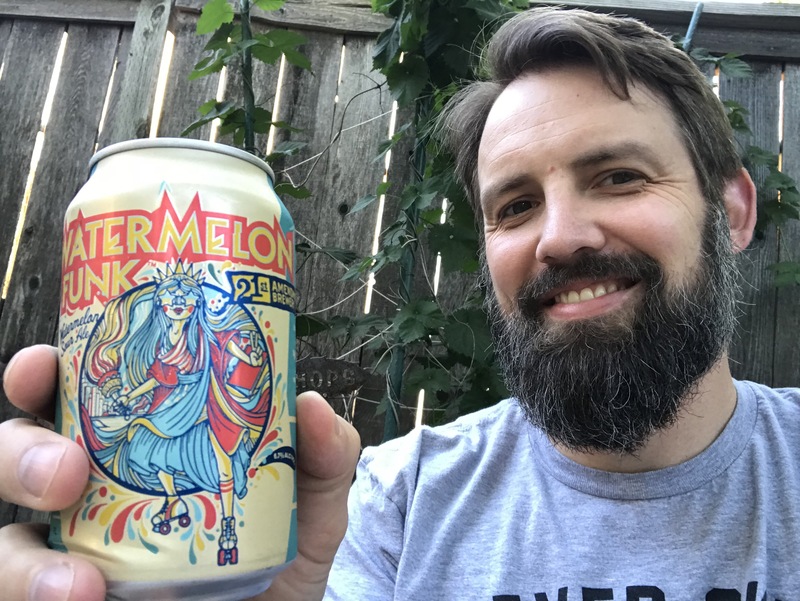 More and more I’m of the opinion that if you’re adding fruit to your beer you should go big, and this beer just confirms that. 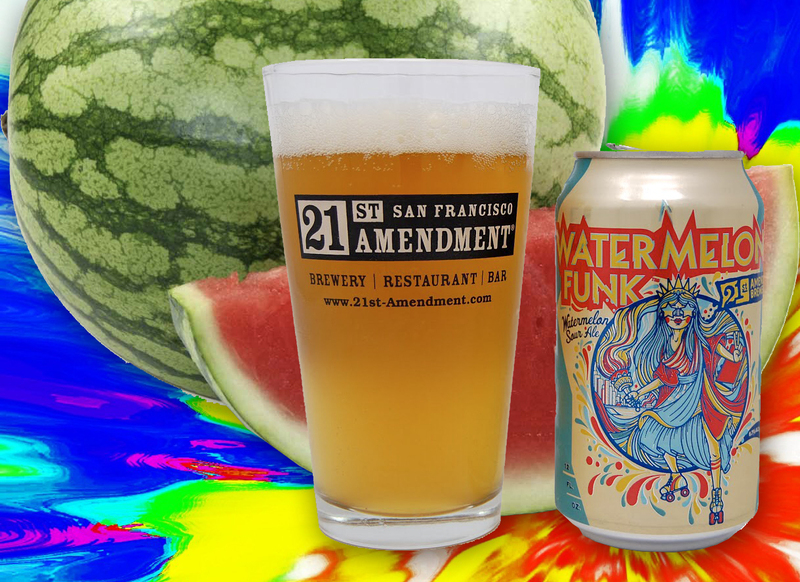 21st Amendment just released this new IPA and it’s worth seeking out this unique brew.